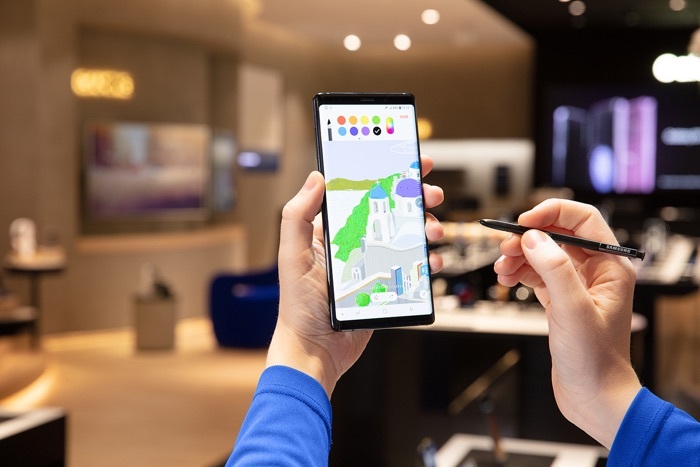 We recently heard a rumor that Samsung would be adding the Samsung Galaxy Note 9 to their Android One UI and Android 9 Pie beta program in the US. Owners of the unlocked Galaxy Note 9 can now register to test out the new Android 9 beta on their device. We heard earlier that Samsung has released their second beta of Android 9 for their Galaxy S9 and S9 Plus handsets. The new beta for the Note 9 also comes with the new One UI from Samsung, you can register to try out the software from the Samsung+ app on your device. Samsung previously confirmed the release date of Android 9 for their Galaxy S9, S9 Plus and Galaxy Note 9 handsets, the software is coming in January 2019.